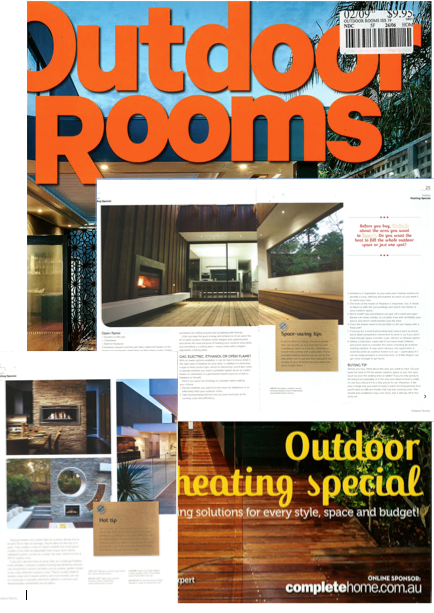 Heatmaster has been delivering beautiful open wood fireplaces and gas fireplaces around Australia and New Zealand for over years. 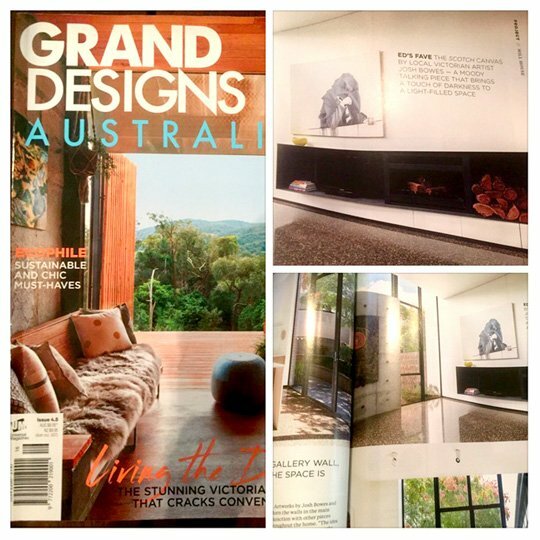 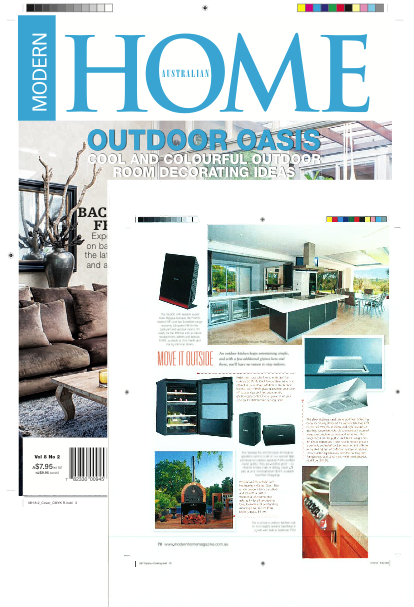 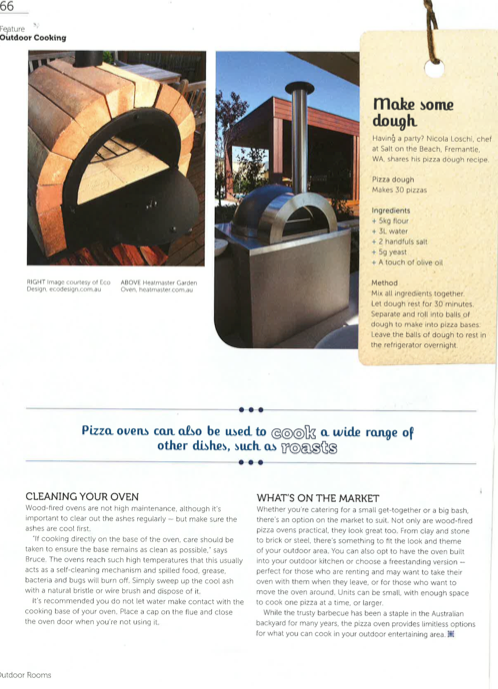 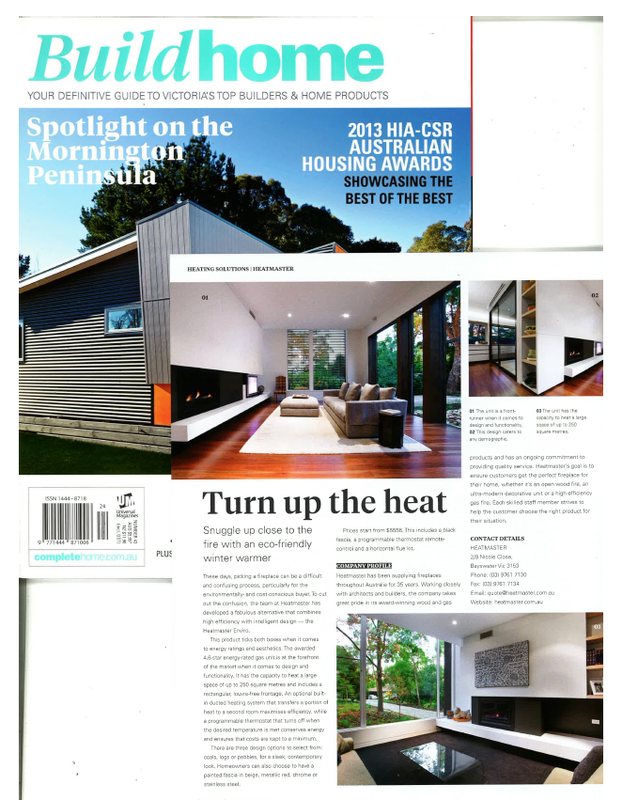 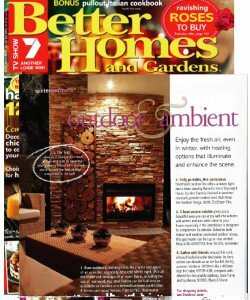 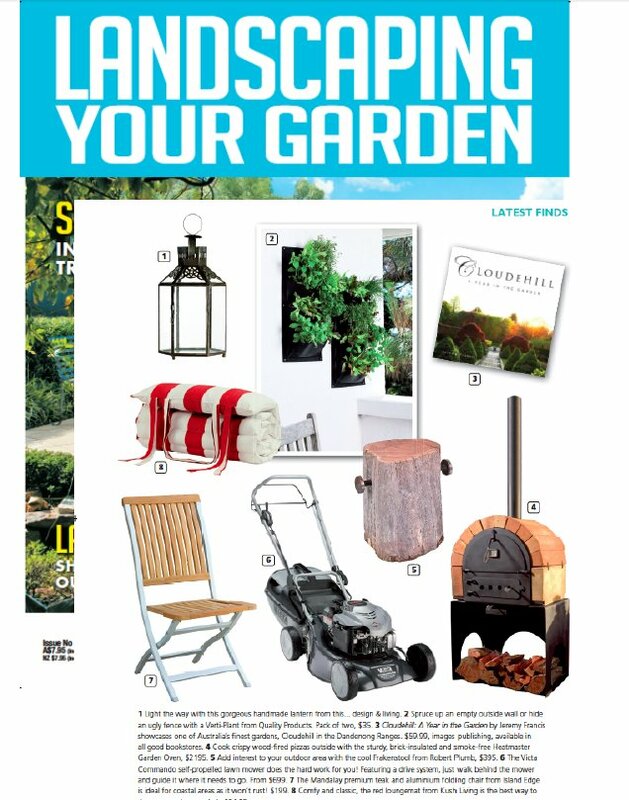 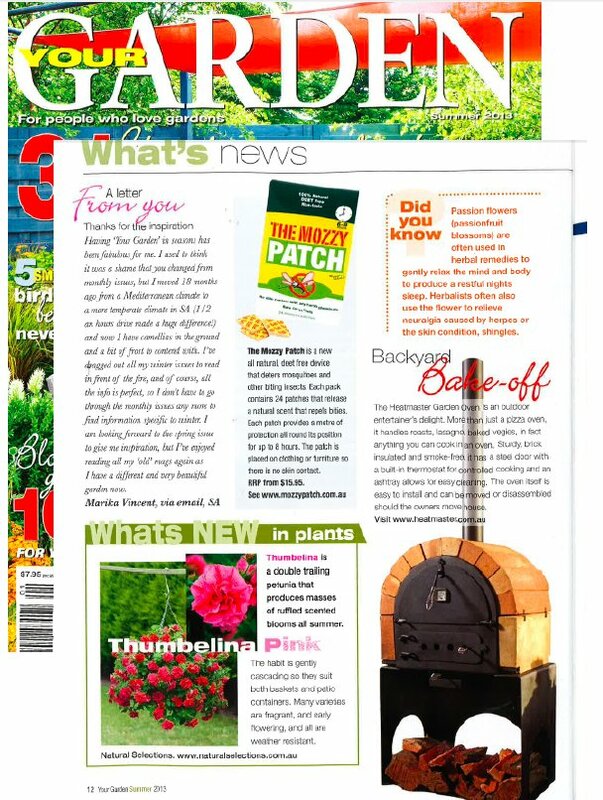 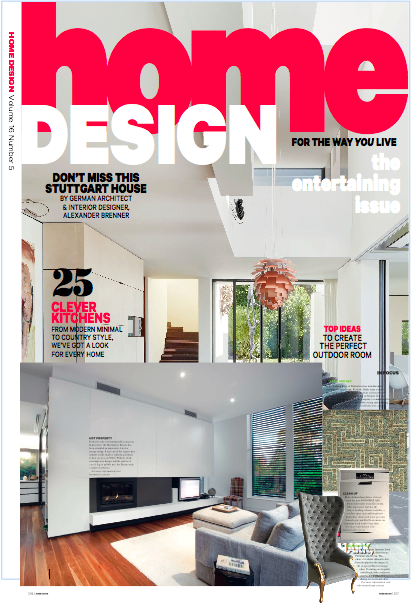 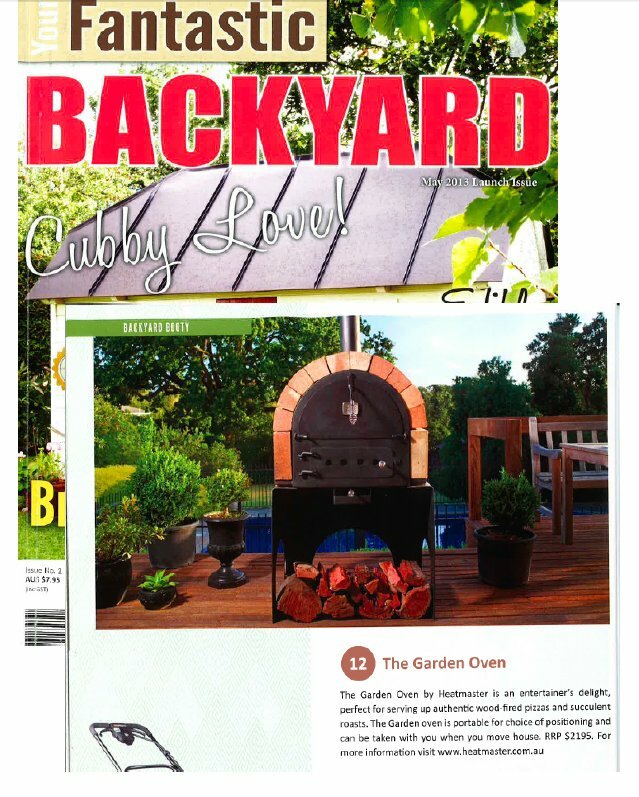 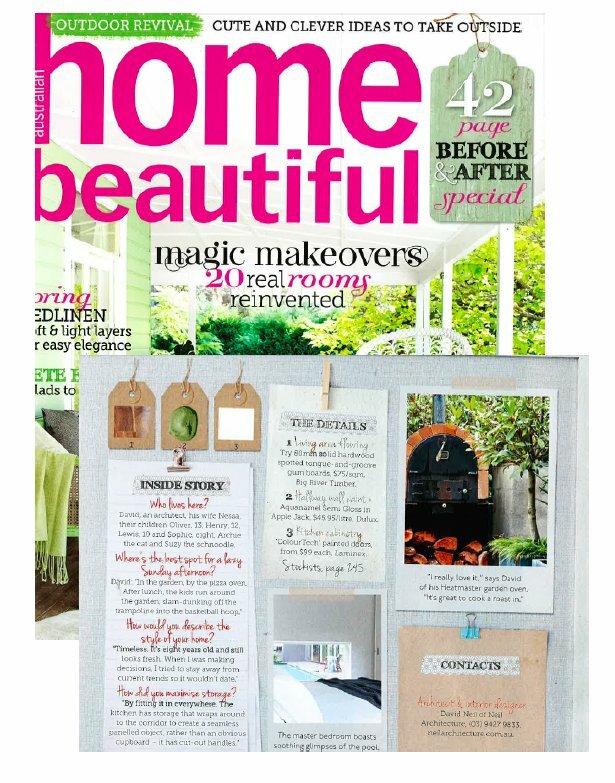 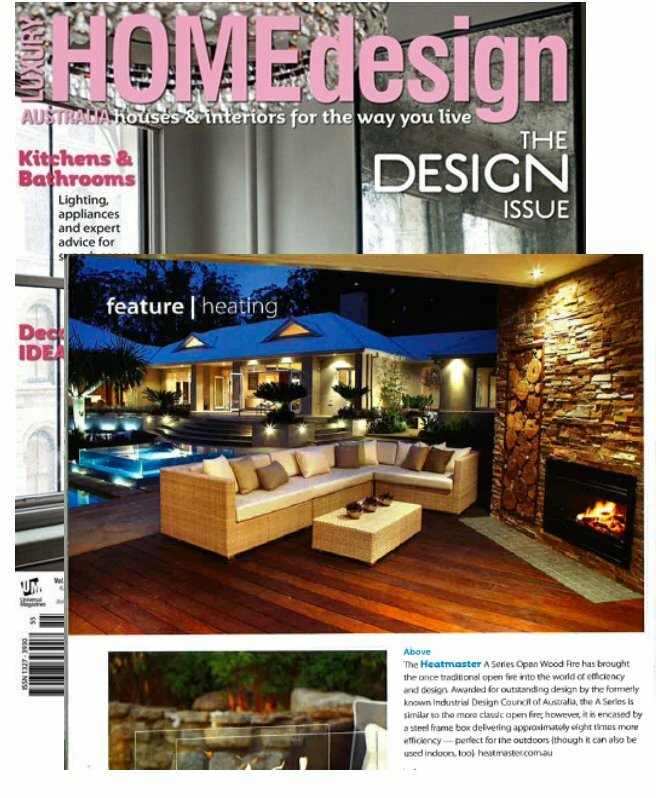 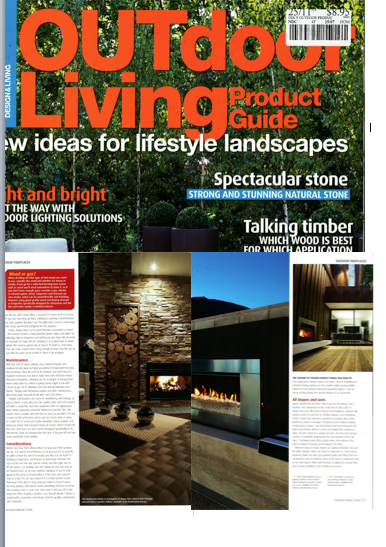 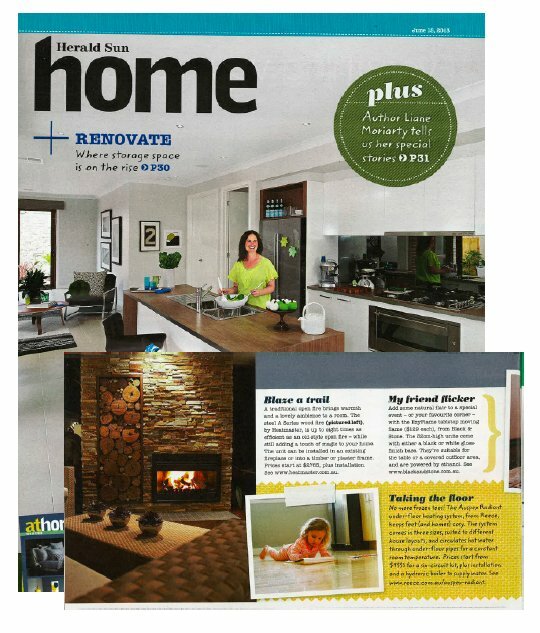 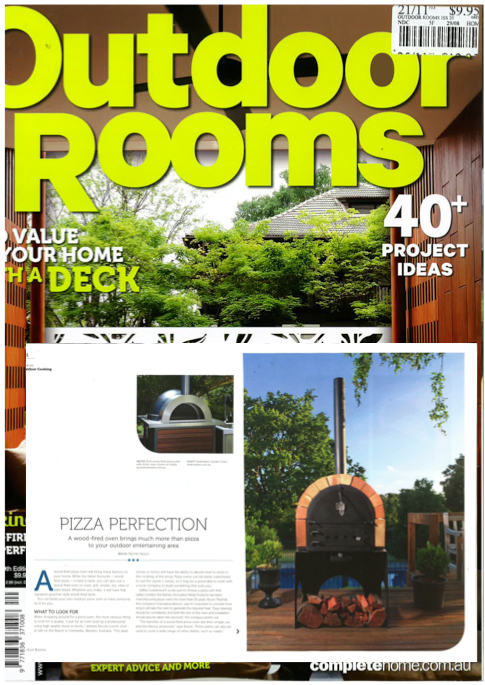 As a result we have appeared in various magazines and news features like Grand Design Australia, Home Design, Better Homes, Outdoor living, and Design & Decoration. 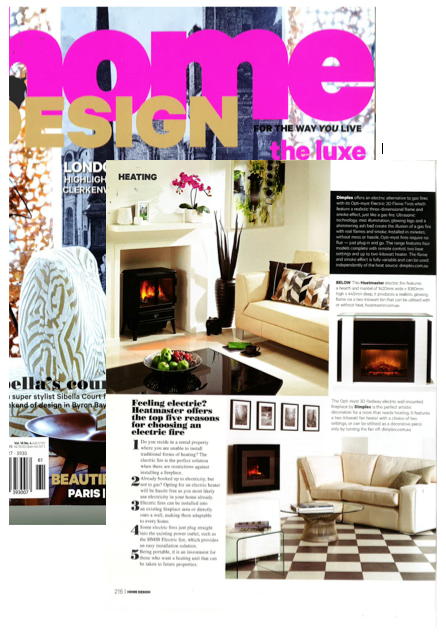 Our Award Winning fireplaces are designed in conjunction with leading architects and builders. 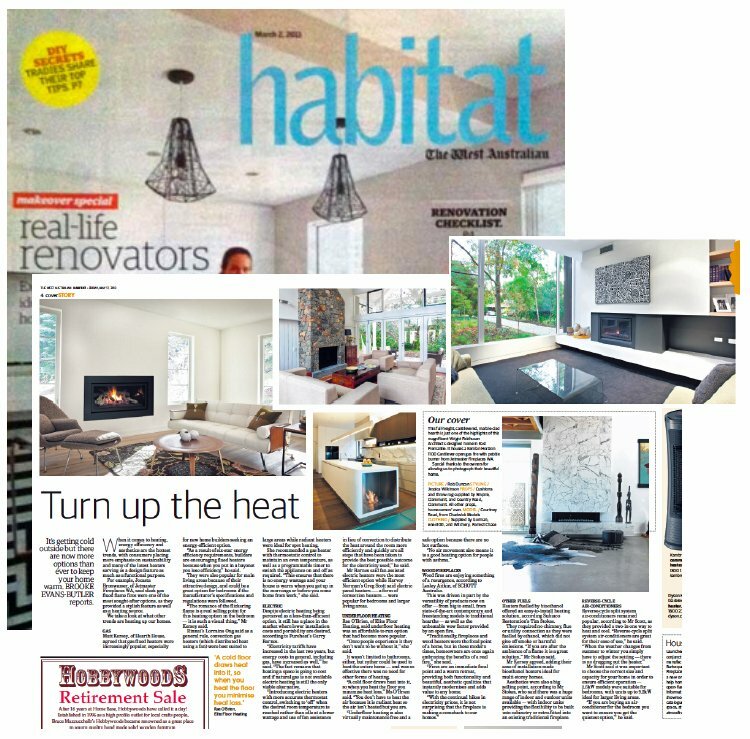 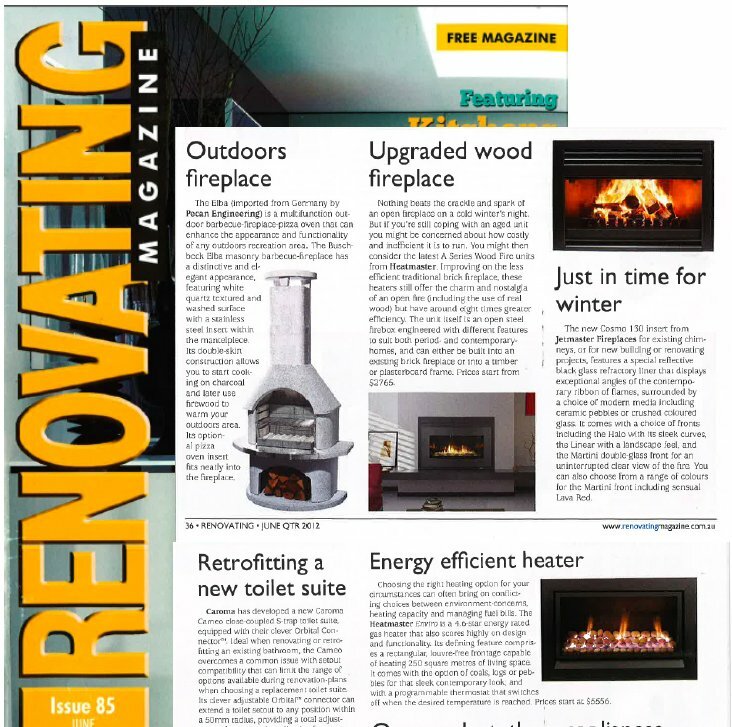 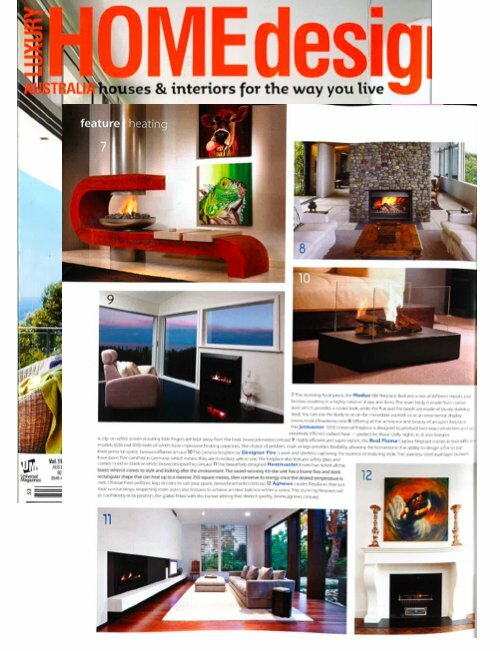 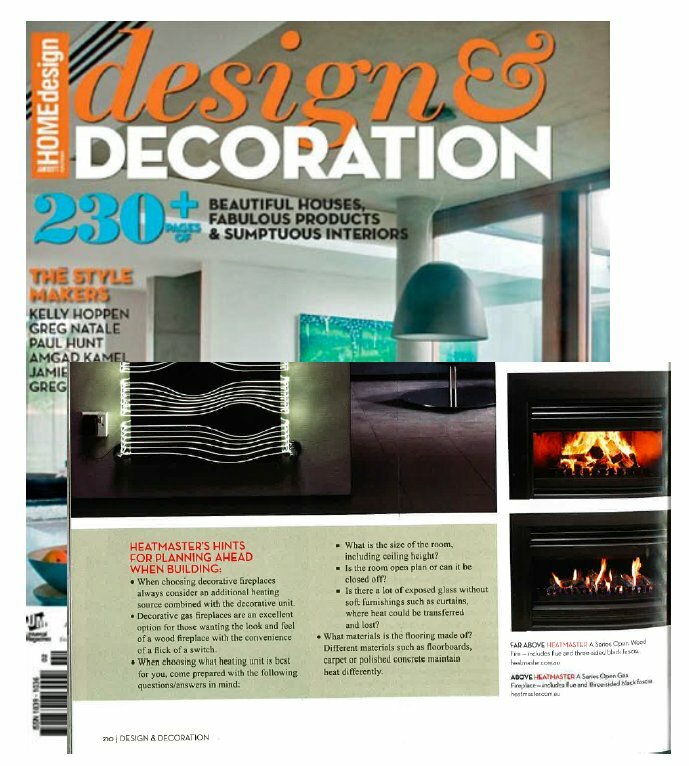 Browse through a selection of our fireplaces featured in news articles below.